SunTrust Bank customers have experienced a third day of difficulties accessing their accounts after a routine technical upgrade Sunday knocked out its digital banking platforms. While these kinds of outages do happen, officials say most don’t last more than a day. The lack of online and mobile-banking services has been especially problematic for customers in the Carolinas who are dealing with Hurricane Florence. Tuesday afternoon, The Atlanta Journal-Constitution (AJC) quoted SunTrust officials as saying most issues have now been resolved. “We have restored digital capabilities, although some have intermittent access,” Sue Mallino, a spokeswoman for the Atlanta-based bank told AJC. 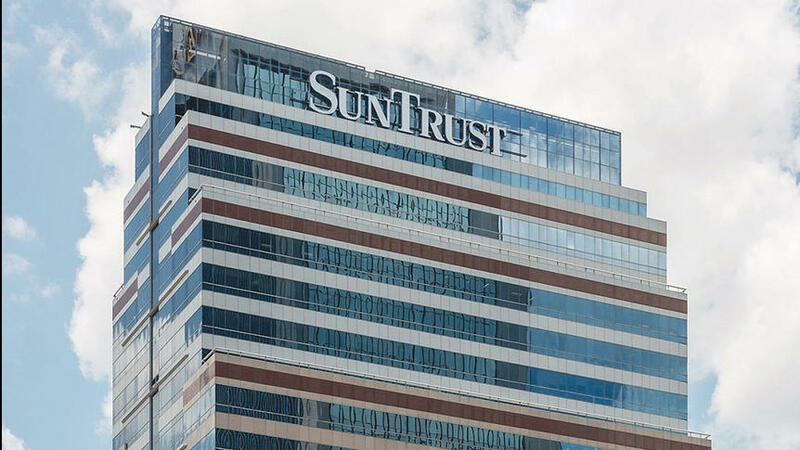 Atlanta-based SunTrust has more than a dozen branches in the Jacksonville area. The bank has promised to refund any ATM or overdraft fees incurred during the outage.